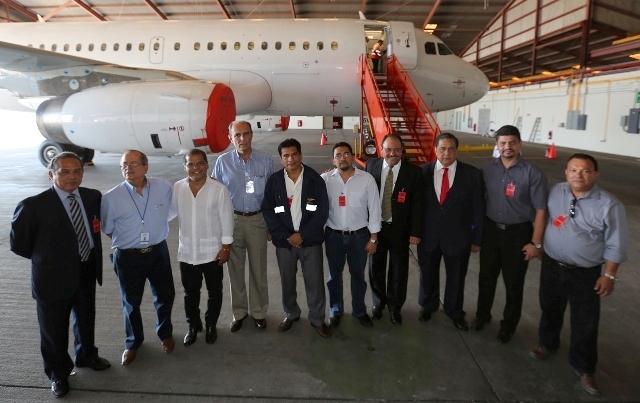 SAN SALVADOR, El Salvador–Viva Colombia’s Commercial Vice-President William Shaw, declared the airline is analyzing opening flights to the Central American capitals. Shaw attended the ROUTES AMERICAS symposium held at the Sheraton Hotel in the Salvadorian capital. “We are looking into the route to El Salvador or even to have a base in El Salvador”, Shaw declared. 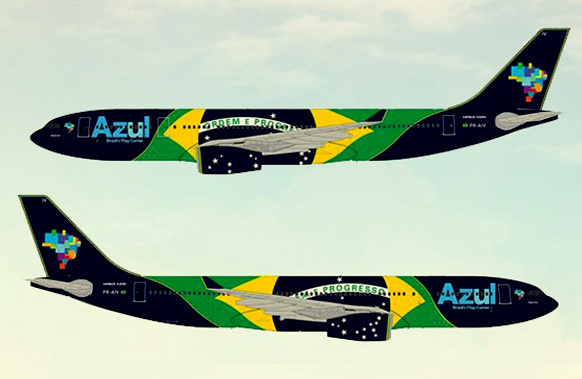 “The Central American region really needs a low cost carrier”. El Salvador’s Minister of Tourism, Jose Napoleon Duarte confirmed the negotiations with Viva Colombia are well advanced. Shaw insisted the interest of Viva Colombia for El Salvador is mainly because two things, the great tourist potential the country has and the Salvadorians that live outside their nation, up to 3 million and from those, 2,5 million in the United States. “We still don’t have anything defined, but with the aid of the Minister of Tourism of El Salvador, soon we will be announcing our decision” concluded William Shaw. 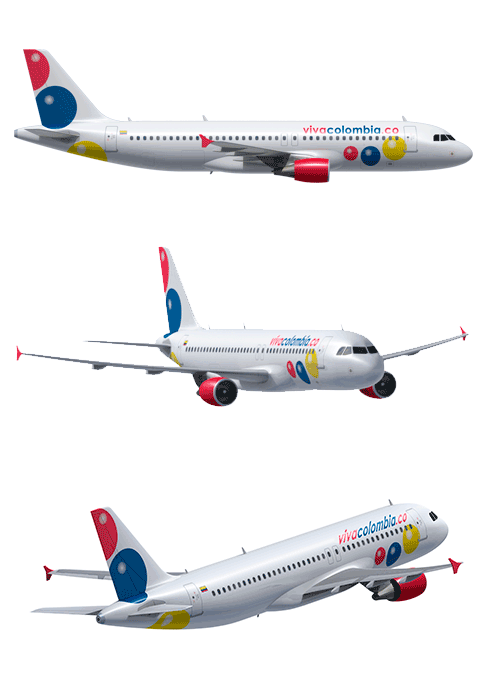 Viva Colombia announced several months ago its plans to expand to destinations like Panama and Costa Rica. 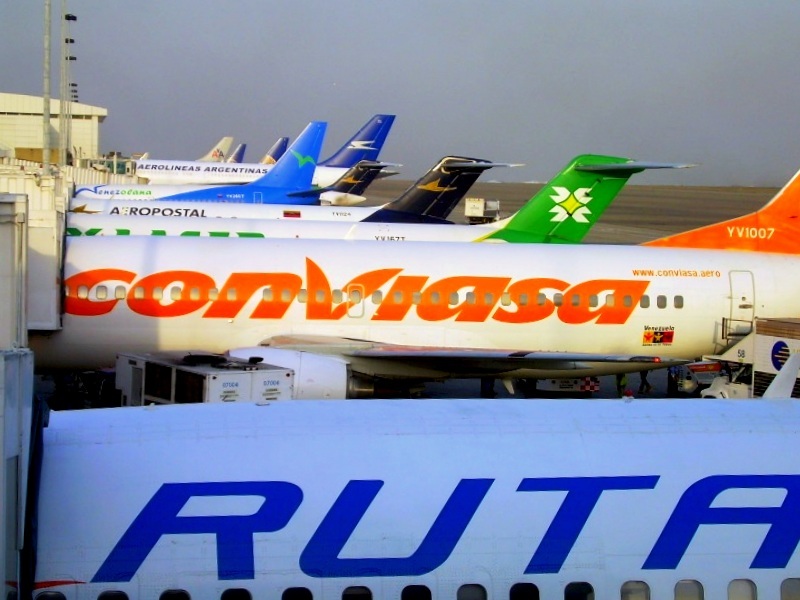 The entrance of Viva Colombia to the market will make the competition fierce between the legacy carriers like Avianca and COPA Airlines, and the low cost carriers like Viva Colombia and Salvadorian start-up VECA Airlines that should start operations in the next months. 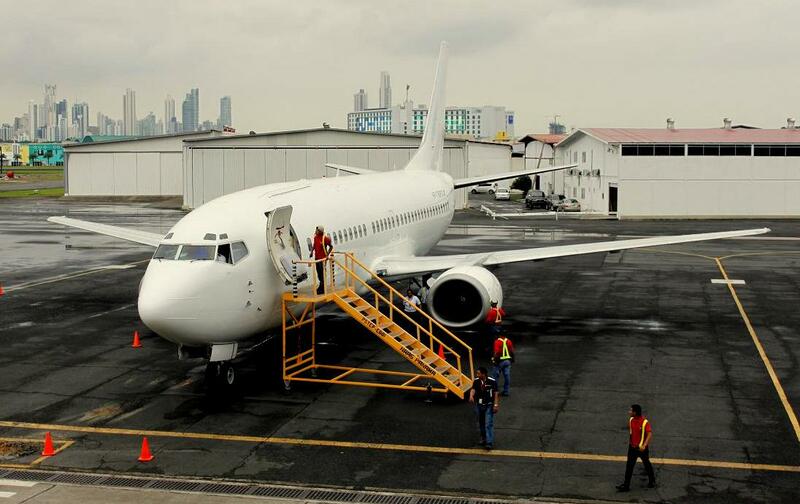 Viva Colombia could start flights to Central American capitals in the near future. 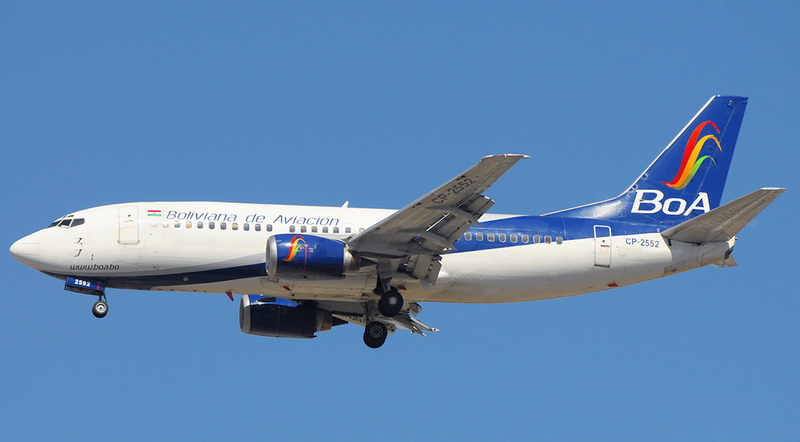 This entry was posted in Avianca, Central American Airports, Colombia, Costa Rica, El Salvador, Latin American Airlines, Latin American Airports, Latin American Flag Carriers, Latin American Low Cost Carriers, TACA and tagged Avianca, Central America, Costa Rica, El Salvador, Low Cost Carriers, Routes Americas, VECA Airlines, Viva Colombia, William Shaw.